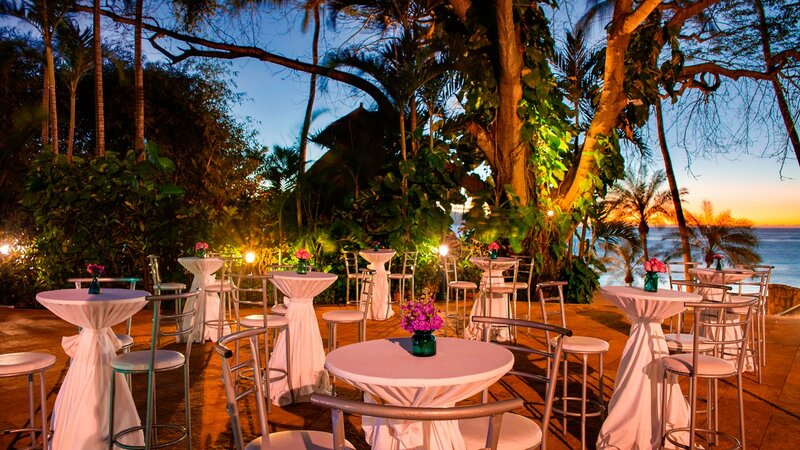 Hidden in a private cove on the coast of Puerto Vallarta, this all-inclusive resort offers a beautiful and secluded beach to make your tropical getaway perfect. 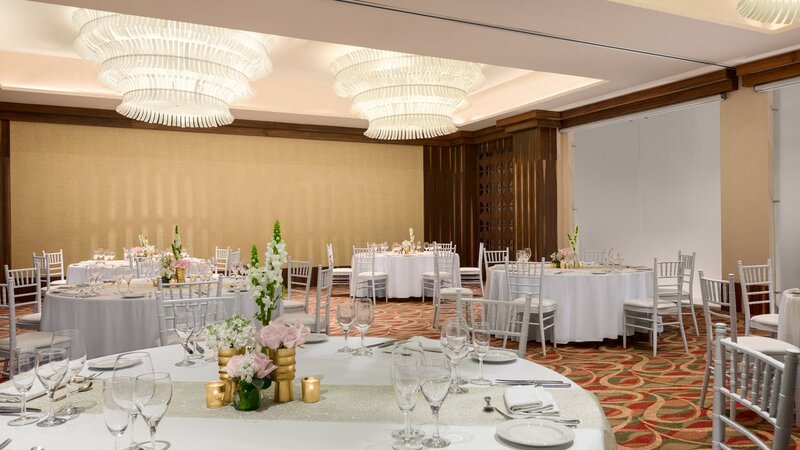 With spacious accommodations and views of the stunning beaches and vibrant gardens, your Hyatt Ziva Puerto Vallarta wedding will feature a feeling of pure bliss as you say your vows. 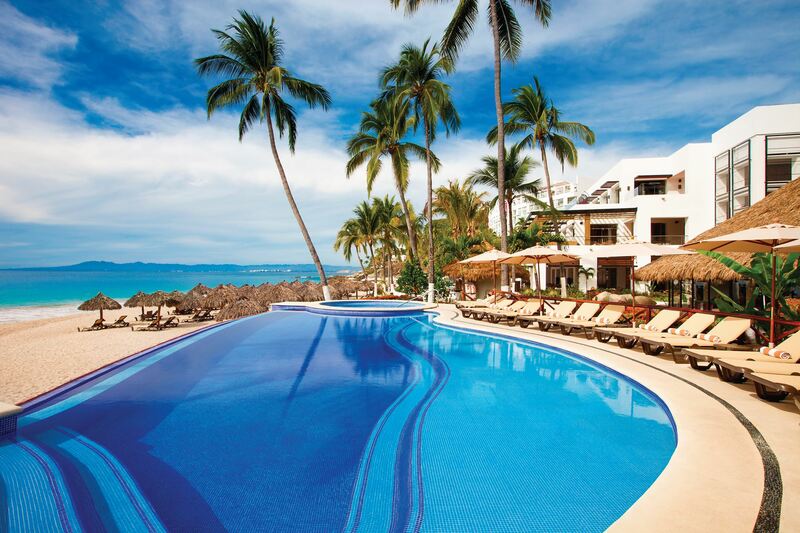 Located on a private beach in Puerto Vallarta, it is perfect for couples who want a small, dreamy getaway. 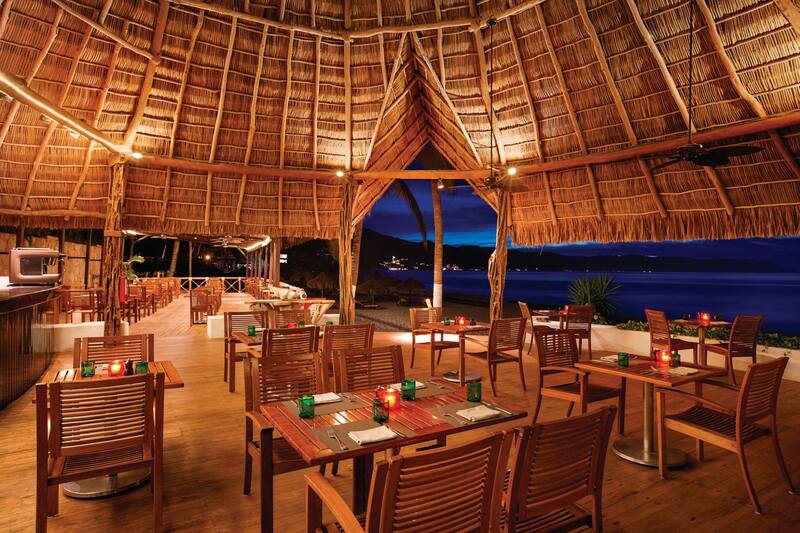 The surrounding area is made up of the verdant Sierra Madre Mountains, which allows exploration outside of the hotel. 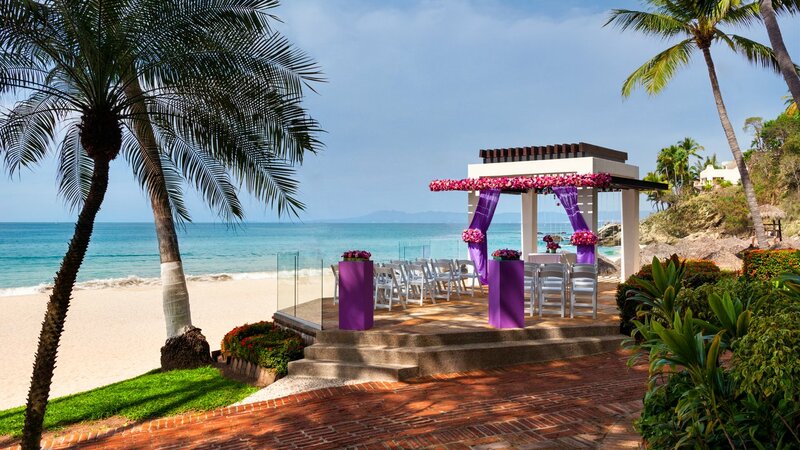 The resort faces west over the Pacific Ocean providing stunning ocean views and outstanding sunsets from anywhere on the property, which could make for a gorgeous wedding ceremony. The base package is $1125 and includes 10 guests but is complimentary if your party books 15 room nights in Ziva Ocean Room or higher category. Upgraded packages, additional guests, and add-ons are available for an additional cost. Rooms range from $170 – $240 per person per night. All rooms include a mini-bar, double-jetted bathtubs, and complimentary wifi. Guests staying in the Plunge Pool Suite, Oceanfront Suite, or Presidential Suite will receive a 10% discount on any spa or salon services. Children 2 and younger stay free. 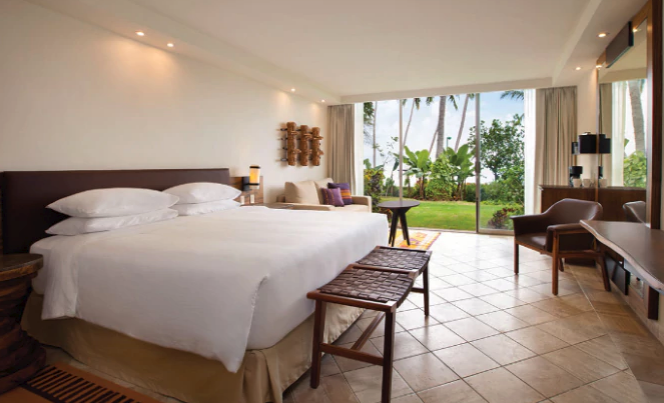 There are 335 total guest rooms that offer incredible views of the Pacific Ocean or the garden. For guests looking for ultimate relaxation, the Plunge Pool Suite, Oceanfront Suite, or Presidential Suite all include personal hot tubs or private pools on their balconies, and the swim-up suite includes semi-private pool access. Beach – 500 guests max, Ballroom – 400 guests max, Wedding Penthouse – 80 guests max, Poolside Terrace – 70 guests max, Gazebo – 40 guests max. The rooms will allow up to 2 adults and 2 children or 3 adults and 1 child. Adults-only rooms are also available and allow up to 4 adults. Children are ages 13 and younger. The hotel hosts no more than 3 weddings per day at 10am and 1pm, with the additional option of 4pm depending on the season. These times are available Monday thru Sunday. The Hyatt Ziva Puerto Vallarta is 9 miles from the PVR airport and from downtown Puerto Vallarta.